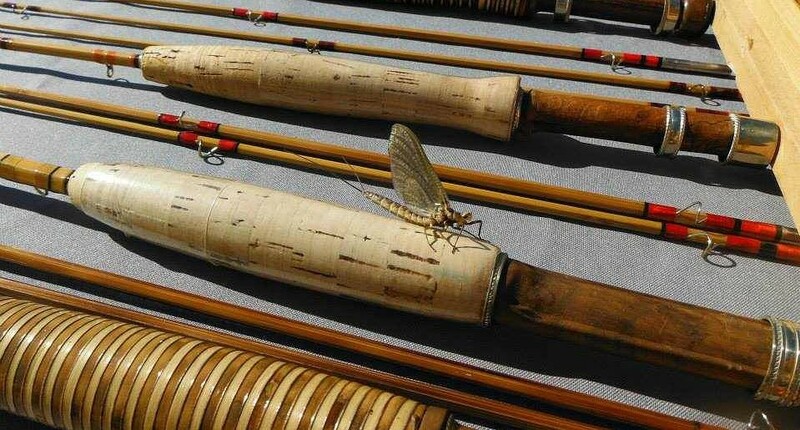 We offer a personalized approach to fly fishing and a little “bug” lesson just for fun. In Michigan, you are never more than three and a half miles from a body of water. 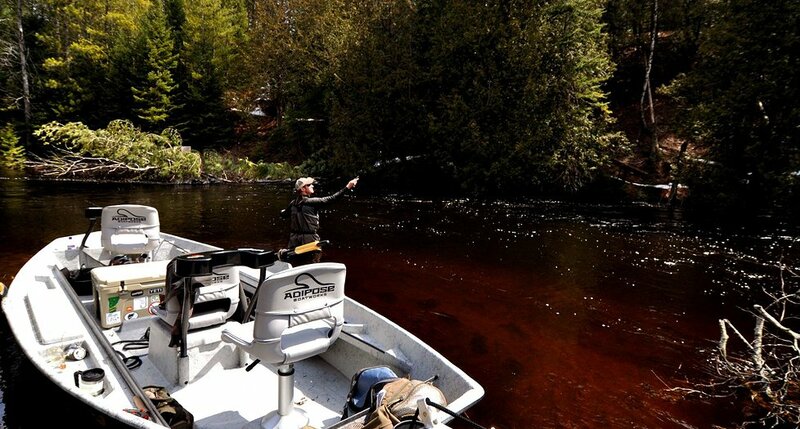 We are blessed with an abundance of great fishing and beautiful scenery. 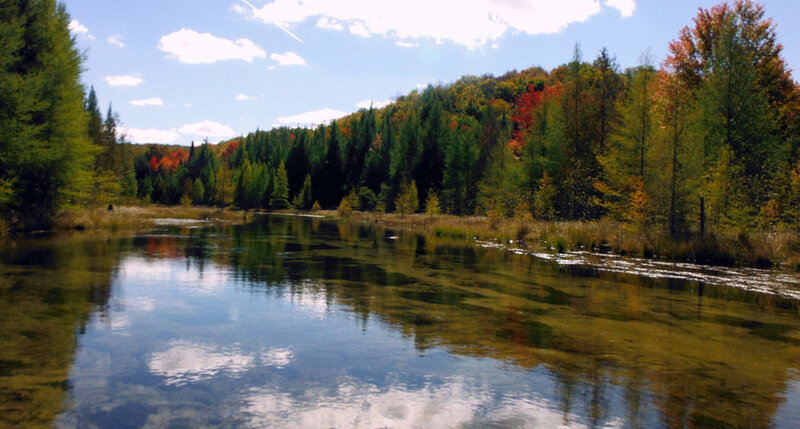 Take a trip down the first designated Natural & Scenic River and find your own serenity. 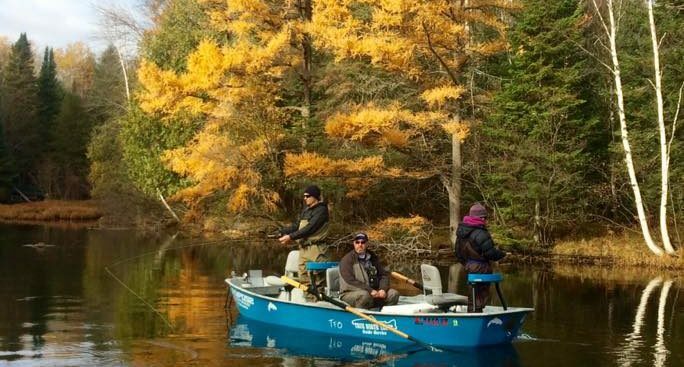 All four seasons in northern Michigan offer spectacular fishing opportunities. Madsen's Skunk - Upper Jordan brook trout love rubber legged buggy flies. 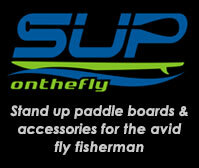 Fly Fishing Guide Service, Fly Fishing Northern Michigan. 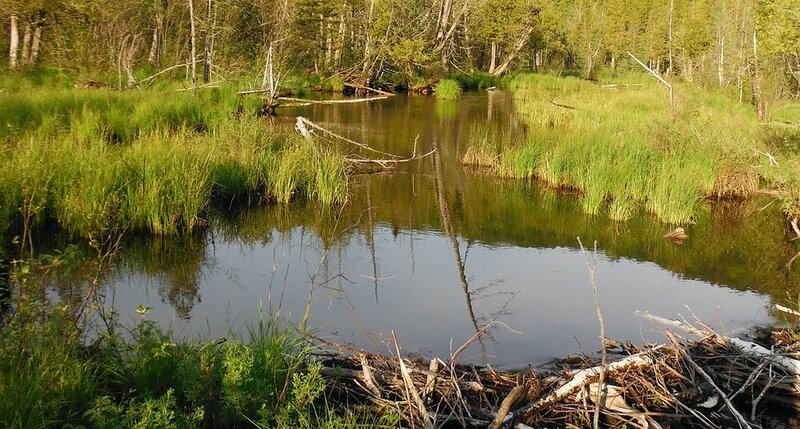 Beaver dams & brookies - Fly Fishing Guide Service, Fly Fishing Northern Michigan. 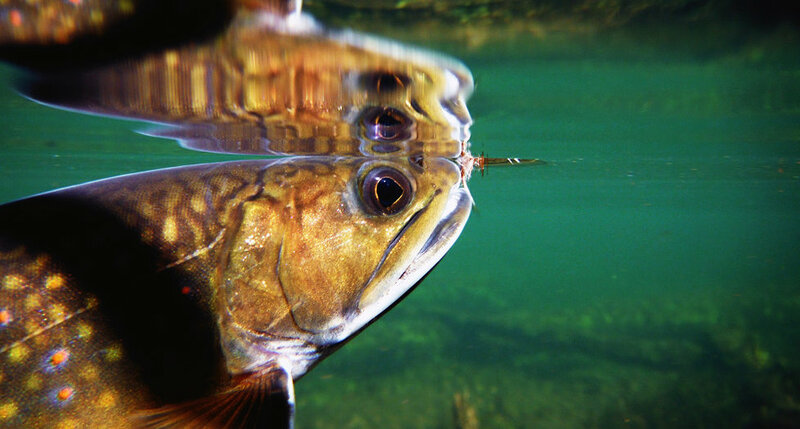 Casting to a rising trout - Fly Fishing Guide Service, Fly Fishing Northern Michigan. Photo by Tina Bronsink. 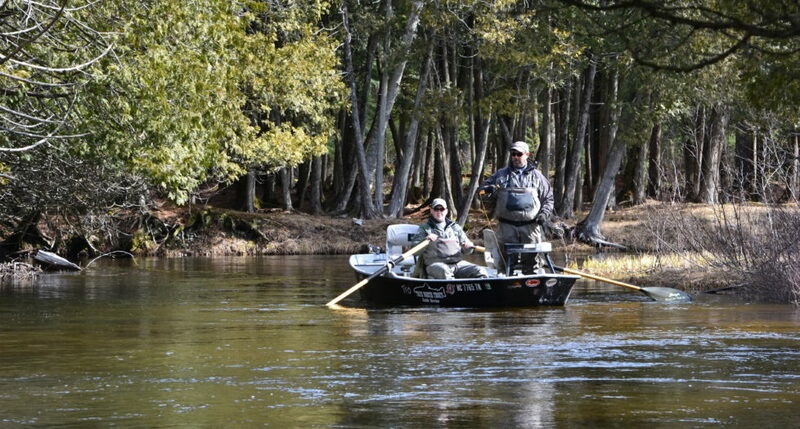 The First Adipose Flow in Michigan - Fly Fishing Guide Service, Fly Fishing Northern Michigan. 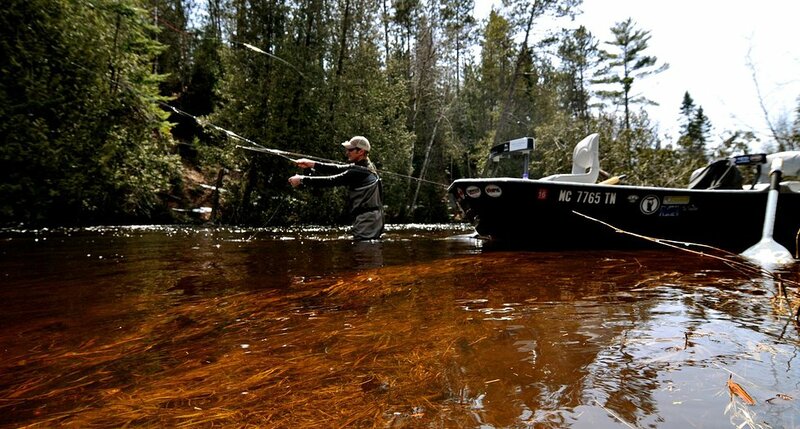 Casting on the river of sand - Fly Fishing Guide Service, Fly Fishing Northern Michigan. Hexagenia limbata on Tonkin cane - Fly Fishing Guide Service, Fly Fishing Northern Michigan. 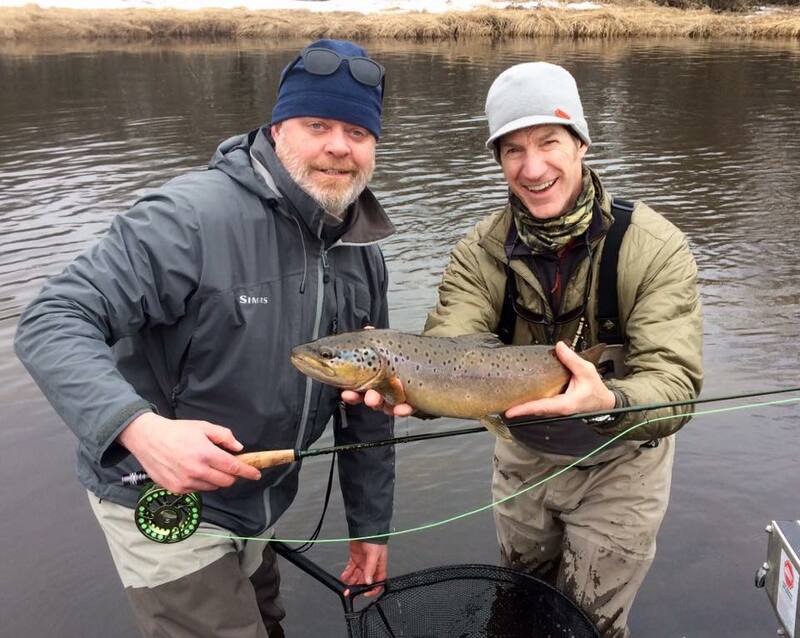 Fontinalis takes a parachute Adams - Fly Fishing Guide Service, Fly Fishing Northern Michigan. 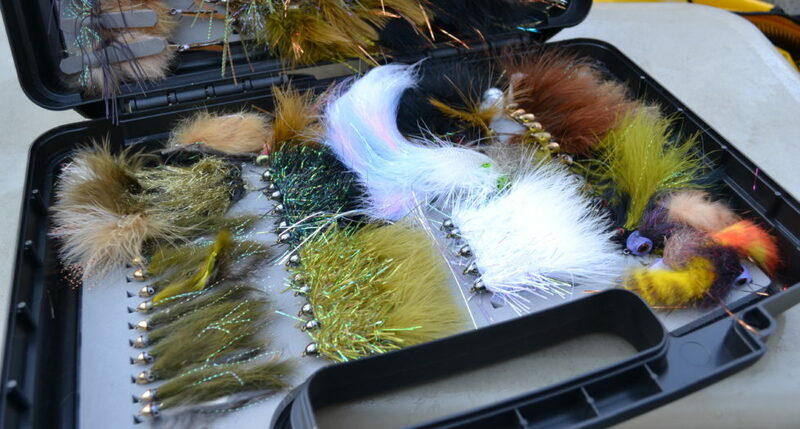 Ready For the Hex Hatch - Fly Fishing Guide Service, Fly Fishing Northern Michigan. 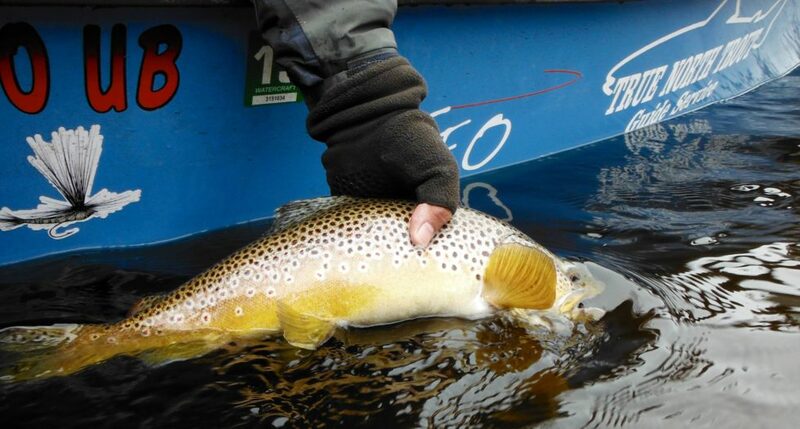 Butter Belly Brown - Fly Fishing Guide Service, Fly Fishing Northern Michigan. 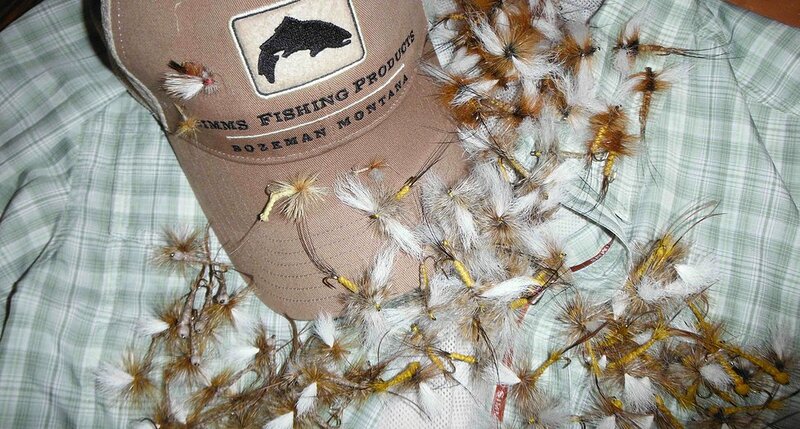 The Jordan River Valley - Fly Fishing Guide Service, Fly Fishing Northern Michigan. 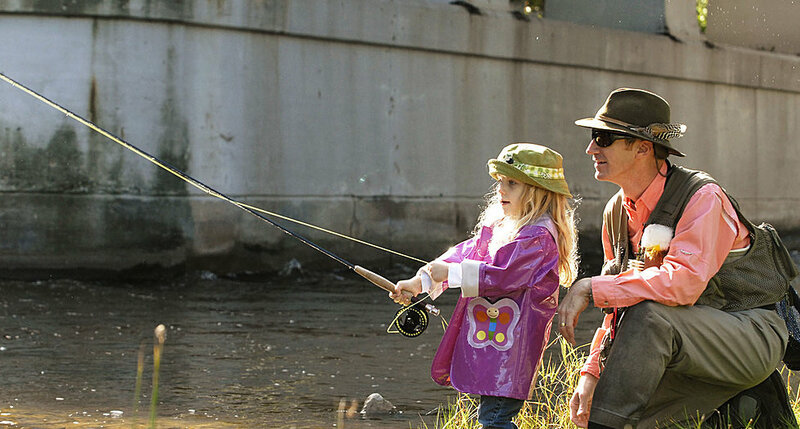 Casting with Simone at age 3 1/2 - Fly Fishing Guide Service, Fly Fishing Northern Michigan. 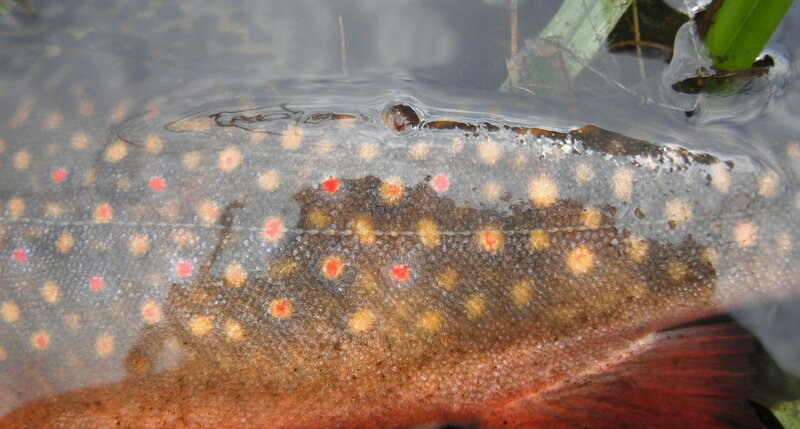 Brook Trout Flank - Fly Fishing Guide Service, Fly Fishing Northern Michigan. Never enough bugs in the meat locker. Twenty feet from the take-out, never put the rod down. 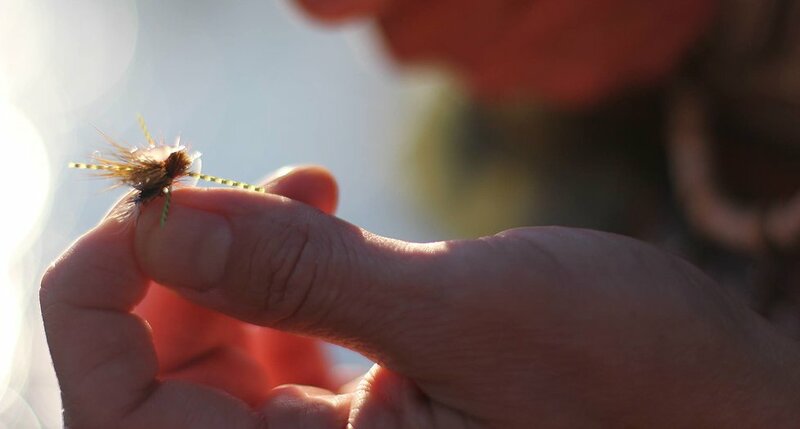 TFO Impact 8 weight makes casting streamers a breeze. 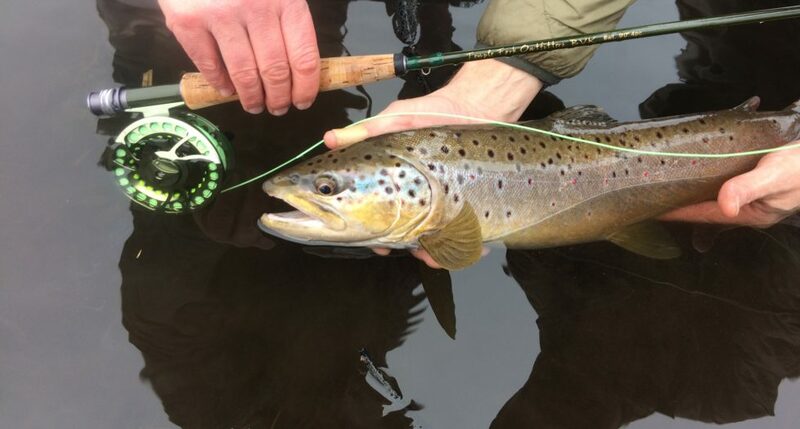 Jordan River brown. 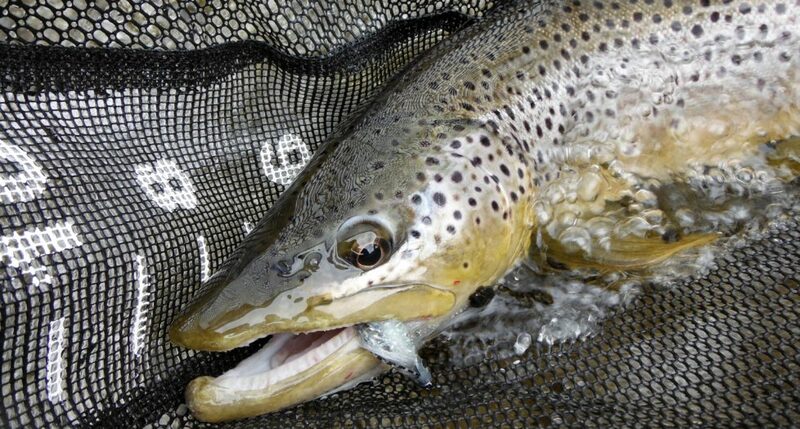 TFO BVK 6 weight gets it done. Everyday is a good day on the river. 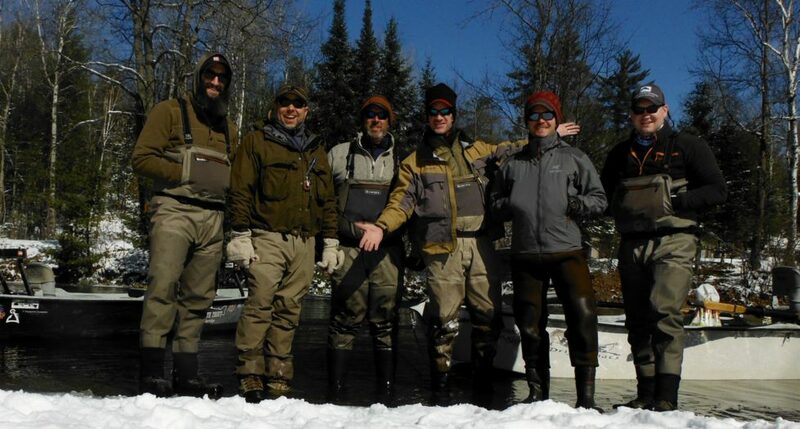 Rubber pants crew in early March for streamer float. 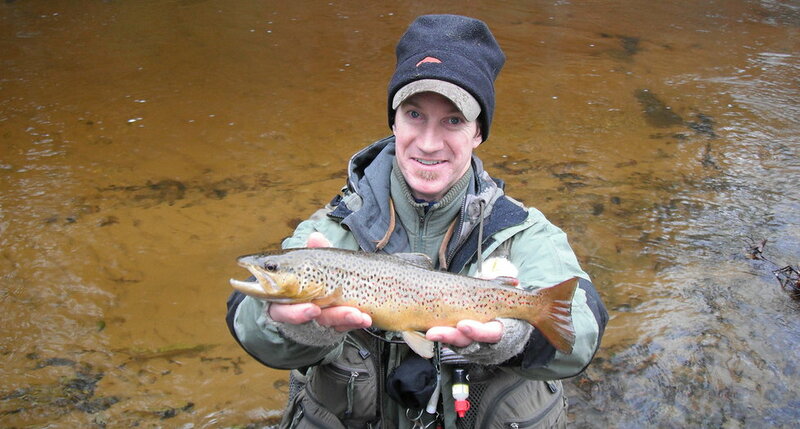 North Branch Brown caught by Randy. Proud to be on the Adipose Boatworks Ambassador Team. January Thaw~ 34 degrees. 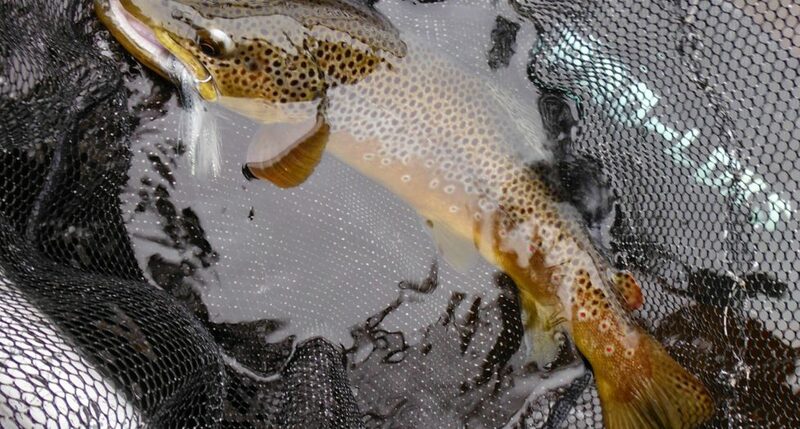 New Years day float pays off BIG!! Butter belly brown. Randy and his brand new Adipose FLOW. 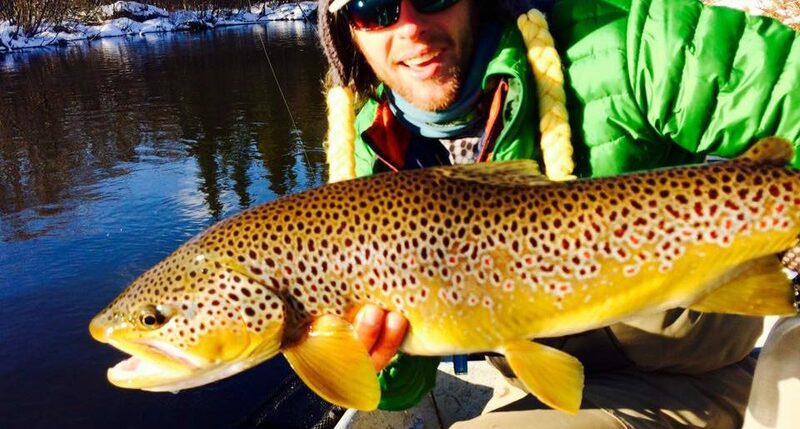 Take a ride in a well made fly fishing machine. Spring break brown trout from local chef/musician Nathan Bates. 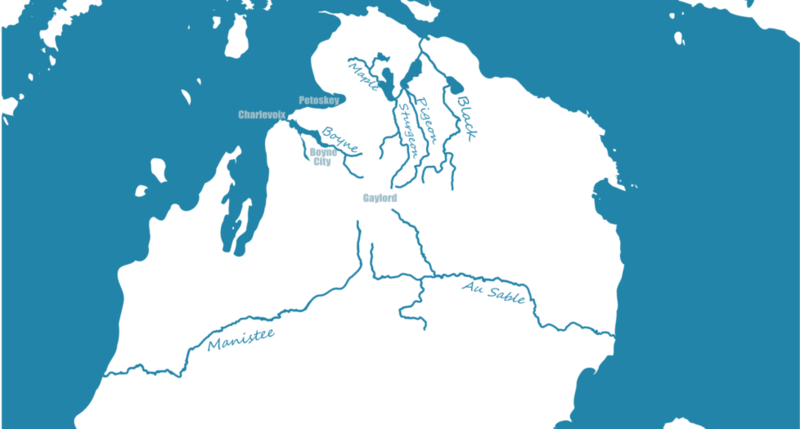 Northern Michigan has such a diversity of water to fish from season to season. 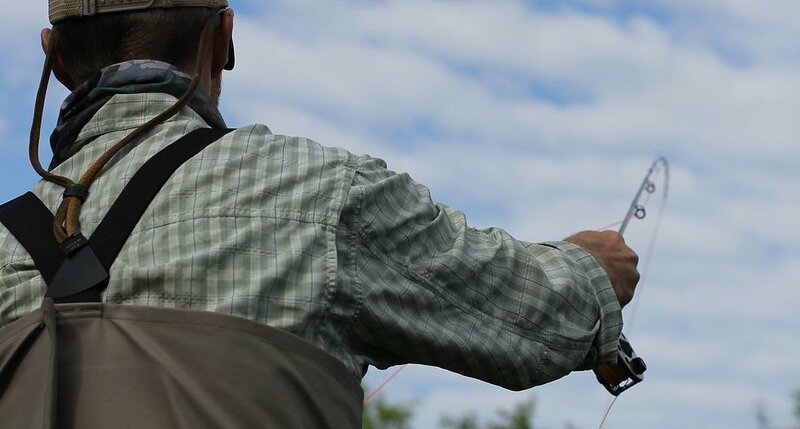 Whether you choose to seek solitude and beautiful scenery or opt for a path more traveled with anglers on every other bend, northern Michigan has what you are looking for.